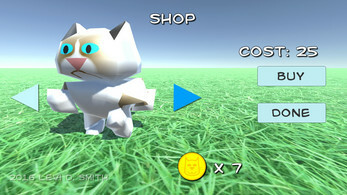 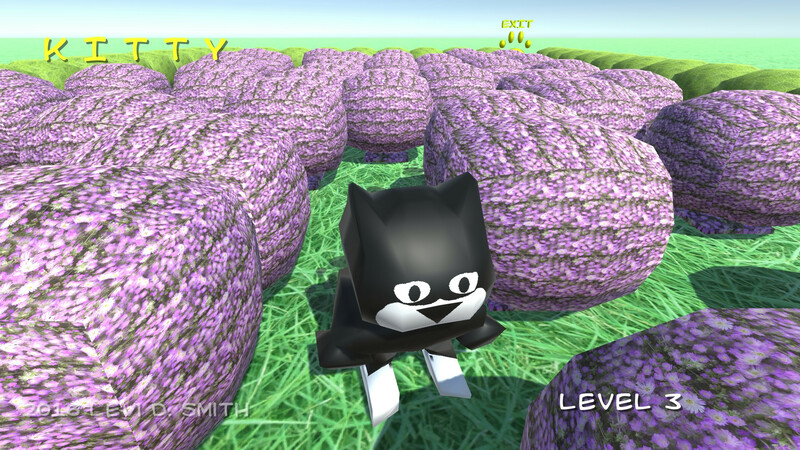 Kitty's Adventure is a game developed in remembrance of Kitty. 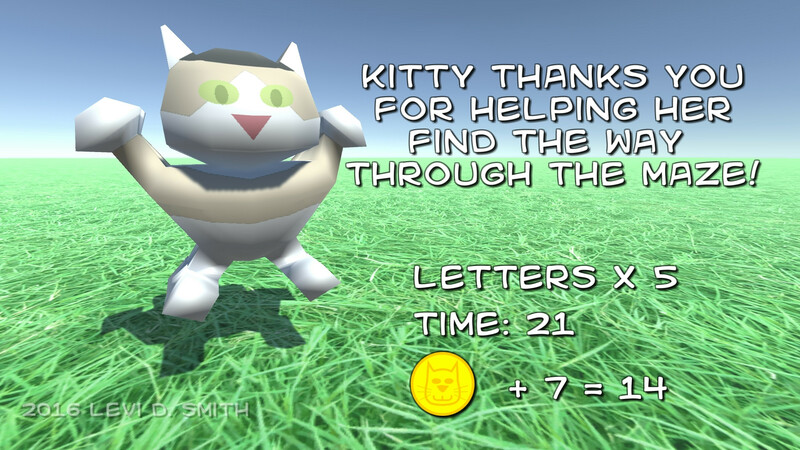 Kitty is lost in the maze and only you can help her escape! Guide Kitty to the exit of each maze. 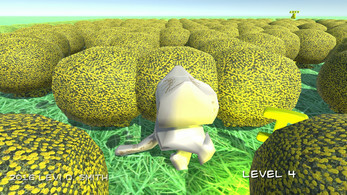 Every level is a uniquely generated maze configuration. 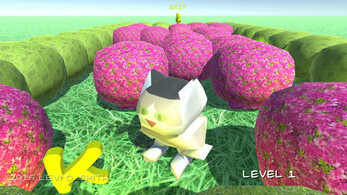 As you complete the levels with Kitty, the maze complexity increases.